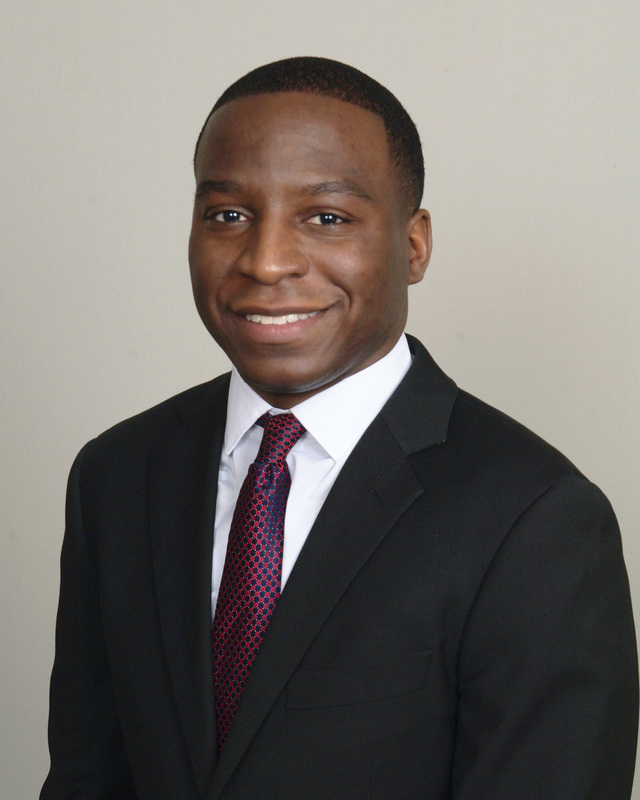 People KEDARIOUS COLBERT | Brailsford & Dunlavey, Inc.
Kedarious Colbert is a project analyst in B&D’s Irvine, CA office. As an analyst, he provides project support for higher education planning and implementation. He has a background in PK-12 education policy, school planning, and public policies. Before joining B&D, Mr. Colbert was a planner in Texas focusing on long-range municipal planning. While there, he assisted with the adoption and implementation of two small area plans and a historic preservation master plan. Mr. Colbert holds a Master of City and Regional Planning from Cornell University and a Bachelor of Science degree from Texas Southern University in Public Affairs where he served as student body president. As a Miller-Sidgwick International Exchange Scholar, he also studied at Central European University in Budapest, Hungary completing a Master of Sociology and Social Anthropology. Determined to impact education, Mr. Colbert is the founding CEO of an educational non-profit and board member of the Telluride Association. Collectively, these professional and personal experiences ground his interest in advancing and empowering higher education communities.